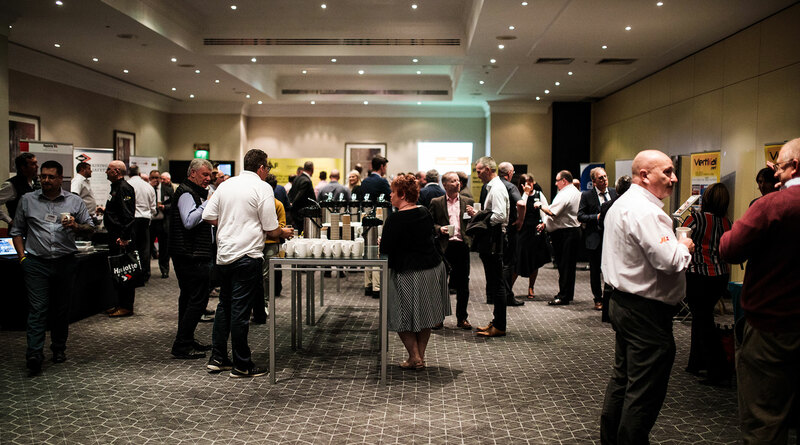 The conference, workshops, networking, gala dinner and entertainment take place in the heart of England at the Doubletree by Hilton on the outskirts of Coventry. 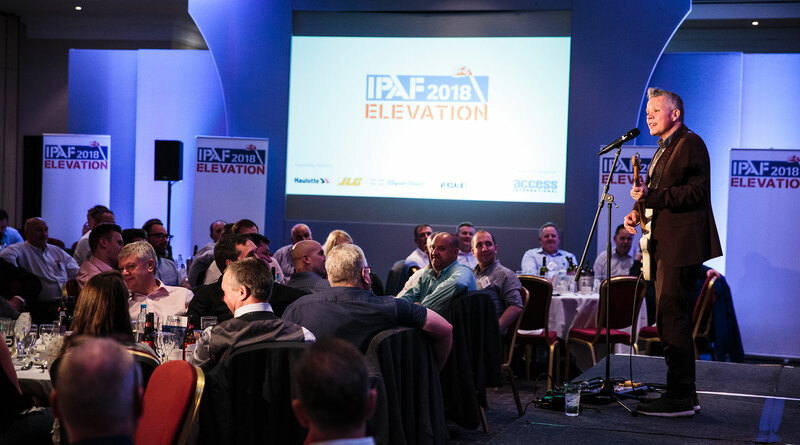 IPAF's Elevation, now in its second year, is aimed at the UK powered access industry and is open to IPAF members and non-members alike. The event is a chance for powered access professionals to meet and network, learn about the latest developments, and celebrate all that is great about our industry. Further details, conference programme and booking will be available soon. Prices are exclusive of tax. UK VAT of 20% will be added. IPAF's Elevation conference and gala dinner takes place in the heart of England at the Doubletree by Hilton on the outskirts of Coventry. It's perfectly situated just off junction 2 of the M6 motorway and only 10 minutes from the city centre. Details of special room rates will be available soon. By train & taxi: The nearest train station is Coventry and it is served by Virgin Trains, West Midlands Trains and CrossCountry. It is 5.1 miles to the hotel. Hotels close to the main conference hotel. Just 0.9 miles (2.5 kms) from the conference hotel, around 3 minutes by car. 1.6 miles (2.6 kms) from the conference hotel, around 4 minutes by car. 5.6 miles (9 kms) from the conference hotel, around 12 minutes by car. Boost your brand by being a sponsor of IPAF’s Elevation event! For sponsorship opportunities please download the sponsorship brochure. The sooner you book, the more coverage your brand will receive and your logo will instantly be added to the event website and be included in pre-event promotion. To book a sponsor package, or for more information, please contact Faith Cobaine on +44 (0)15395 66700 or faith.cobaine@ipaf.org. These terms and conditions apply to the Europlatform conference (hereafter referred to as ‘the event’), taking place on 3 October 2019 at the Hotel Le Negresco, Nice, France. This event is organised by IPAF. Registration is processed by IPAF, Moss End Business Village, Crooklands, Cumbria LA7 7NU, UK. Participants register for the event through www.europlatform.info. Payment is made in EUROS € or GBP £ online by credit card or by invoice as part of the registration process. Fees paid by participants cover admission to the networking session on 10 October and to the event on 11 October. Fees include drinks, coffee breaks and lunch at the event. Organisations/companies may change the names of individuals on their booking until 8 October 2018 at no charge. Participants can cancel their registrations until 11 September 2018. Until that date, payments already received will be refunded (limited to the amount paid by the participants). However, a fee of 50 EUROS € will be charged to cover administration and banking costs. Refunds will be processed after the event. In case of cancellation after 11 September 2018, a 25% refund will be made. In case of cancellation after 4 October 2018 or in case of no-show, no refund will be made. By attending the event and networking session, you are giving IPAF and its media partners permission to use photographs and/or footage of you captured during the event or networking session, for marketing and promotional purposes, including on social media. If booking on behalf of other people, you are confirming that you have gained their consent for this aspect of the terms & conditions. By registering for the event, including the networking session, you are giving IPAF permission to list your name, company and job title on the Europlatform 2018 app. This information is displayed on the event app and can be accessed by all delegates. If booking on behalf of other people, you are confirming that you have gained their consent for this aspect of the terms & conditions.